I don’t know about you, but when spring comes I love to let the light into my home. But with all that light you can see all the dust and dirt that has built up over the winter. Seeing all that dust and dirt makes me want to clean, spring clean that is. 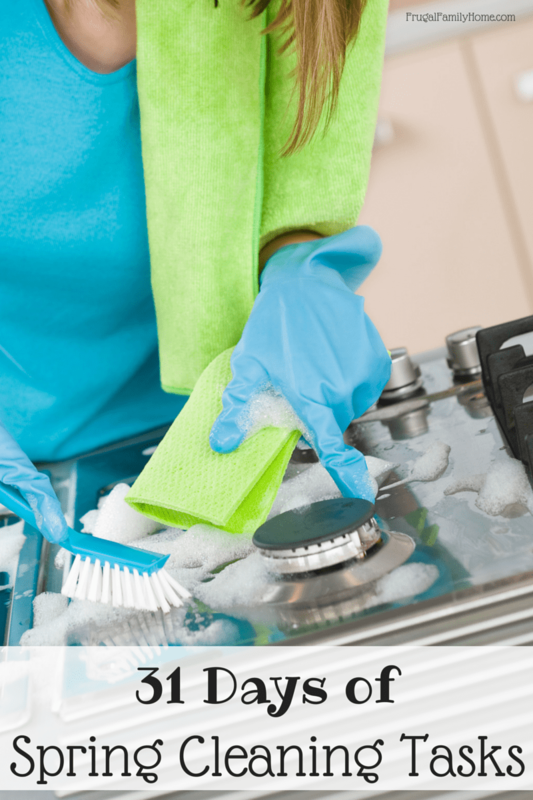 A good deep cleaning of the whole house is really what is needed. After my spring cleaning is done the house looks so great and I’m set for another year before I really need to do a good deep cleaning. If you want the winter out of your house, you can grab the spring cleaning ecourse below. 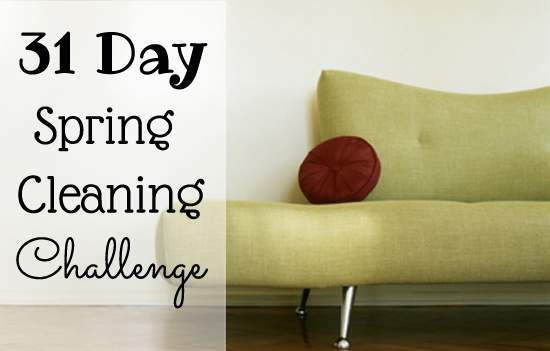 What’s the Spring Cleaning E-course like? When you sign up, you will get an email each day, for 5 days, with tasks to work on for that day. We will start with the front of the house, work our way through all the rooms, and end back in the yard. By the end of the course your house should be looking really great. After 5 days of tasks, you’ll have a break for two days. 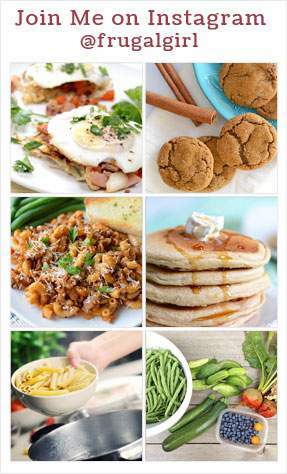 It will give you a break from cleaning, or time to catch up on the tasks if you fell behind. If you are ready to get rid of all the dirt and dust hanging out in your home. 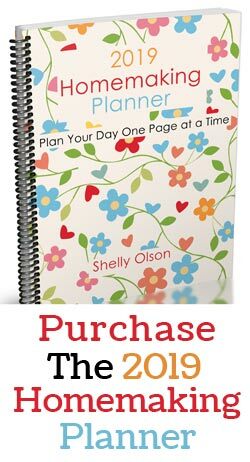 You can purchase the Spring Cleaning eCourse below or on my products page. 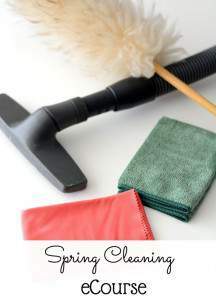 Need help getting your home clean for spring? If you do, this ecourse will be perfect for you. Each day you will get a new email with a spring cleaning task to do. By the end of the course, about 31 days your house should be looking great. PS you don’t have to wait until spring to do spring cleaning, you can do it any time of the year.